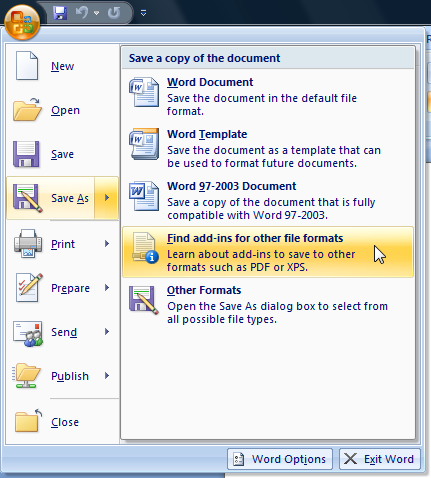 If you are using Word 2010, there is a built-in utility that offers one of the simple ways to Save Word files as PDF. If you are using Word 2007, there is a free add-in available. There are also programs that can perform this task. Open Word 2010 and create your document. Click the “File” menu. Choose “PDF (*.pdf)” from the Save As options. The file will now be in PDF format. If you are using Word 2007, download the add-in from Microsoft’s website. Follow the instructions for installing the app. After it is installed, you now have PDF as an option. This is for users with older versions of Word. Go online and open a Google account (it’s free). Once the account has been set up, go into your account. Head to the Documents area. After clicking “upload”, choose “browse”. Go through your folders and look for the Word document you want to convert. Upload the file by clicking “Open” and choosing “Upload File”. The document will now be in your Google Docs account. Go to the “File” menu and choose “Download File as” and “PDF”. Now you just have to save the document. The saved PDF file will have all the links you made in the original document. There are many freeware and commercial programs available to Save Word files as PDF. 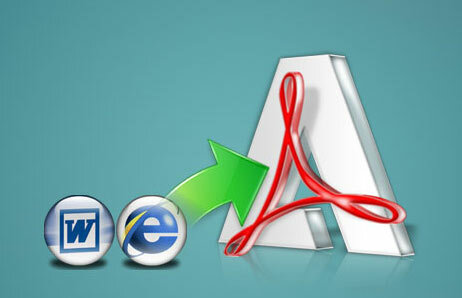 Aside from offering simple ways to convert Word files to PDF, these applications have additional features. Many are standalone programs but others are web-based such as Convertword2pdf. Online converters have different features, but the process is basically the same. Upload the Word file you want to convert then click the “convert” button or something similar. The file will be saved as a PDF file. That is basically all there is to it. Some programs may offer formatting options, but the basic steps are the same. Desktop based converters are more popular though. You can still use them even if you are not online. This is handy in case you need to convert files but the network connection is down. A good example is PDF Creator Lite. PDF Creator Lite is very simple to use. After installing the program, open the Word document you want to convert. Go to File -> Choose to Print -> and choose Simple PDF Creator Lite. Save the file as a PDF. The program doesn’t just save Word docs to PDF; it can also save Office to PDF. There are other applications available with the capability to keep hyperlinks. If you are using Word for Mac, follow these steps. Open Microsoft Word and go to File > Print. Press the PDF button and choose “Save as PDF” at the menu. This feature is available on the new Word versions only. If you are using an old one, try the following. 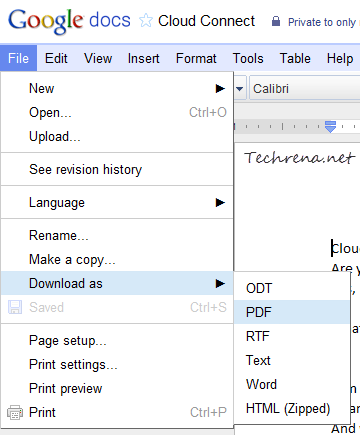 Select a title and file name for your PDF. Modify any settings you want. Click Save to make the PDF file. This is a free office suite that is compatible with Word. If you are using this to edit Word documents, follow these steps. Open the Word document, and do the following. Go to File > Export as PDF. Create a file name for the PDF. Make any changes you want. When you are satisfied, click Save or OK.